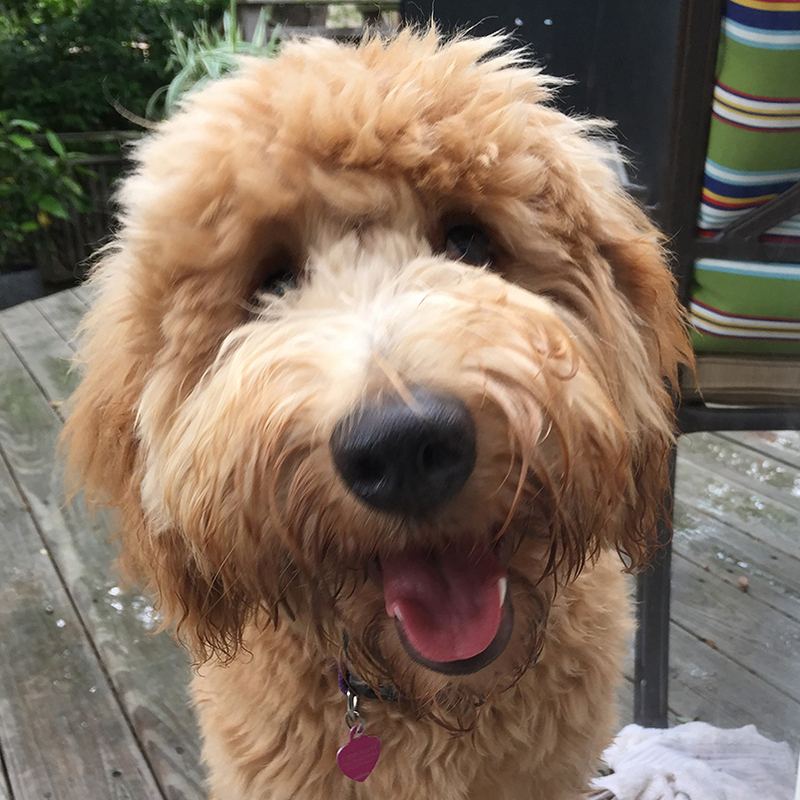 And Sammy our adorable, goofy Goldendoodle who is often mistaken for a stuffed animal. She's our reminder to be the person your dog thinks you are. For over 25 years, we've been recognized as the trusted resource of innovative real estate solutions in San Antonio and the surrounding area. Our goal is to create an exceptional experience for buyers and sellers by providing unparalleled personalized service. We're from around here. We understand the market. And we'll deliver solid advice and keen negotiations skills to assist you with one of life's biggest decisions. After 28 years of wedded bliss we decided to move in together - as real estate partners. 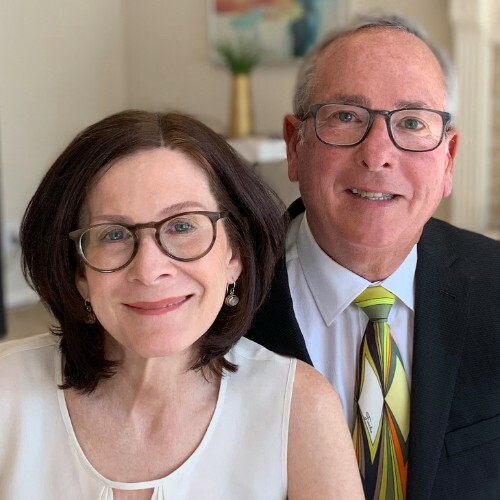 Steve was the VP, Broker Associate of Coldwell Banker's Northwest Office for 20 years, and Courtney was soaring solo as an agent in the North Central Stone Oak Office for nearly ten years. Having survived all the jokes and puns of spouses who work together, we have earned the distinction of consistently being named one of the Top 3 Teams at Coldwell Banker. And we're still happily married to one another - 34 years. Steve loves golf and that passion drives him to organize and chair golf tournament fundraisers for several local non-profit organizations. Courtney serves on the board at the Jewish Community Center, volunteers with senior programs and loves to play Mahj. Their son, Joey, graduated from The University of Texas Austin in 2016 with a degree in Sport Management and Business. He now lives in Memphis and works for the Memphis Grizzlies. Whether you're saying hello or goodbye to the Alamo City, we're looking forward to meeting you and are ready to help you every step of the way with ideas, strategies, market knowledge and years of experience to ensure your move or relocation goes smoothly.